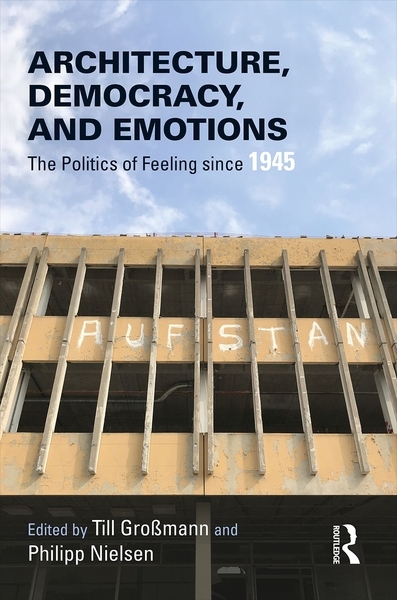 Architecture, Democracy, and Emotions focuses on the competing promises of consumer democracy, welfare democracy, and socialist democracy. 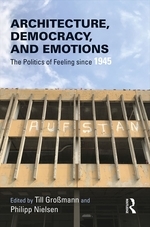 Spanning from Turkey across Eastern and Western Europe to the United States, the chapters investigate the emotional politics of housing and representation during the height of the Cold War, as well as its aftermath post-1989. In the discussion we connect the questions raised by the book to contemporary debates about building the city and democratic access to it whose urgency has only increased over the last decade.